We all know veggies are an essential part of a healthy diet, and going vegan ensures you’re getting plenty of these disease-fighting friends into your diet. Here are five power-packed healthy vegetables that are even healthier than you may have thought. Who doesn’t love a good onion? Sure they make you cry slicing them up, but hey you will be willing to deal with a little teary eye after hearing this! Not only are onions a delicious addition to salads and veggie stir fry’s, but they also contain powerful health benefits such as lowering blood pressure, boosting your antioxidant intake, and are loaded with vitamin C. Not too shabby, right? These cute little red veggies are small but mighty. They are commonly enjoyed tossed in salads and enjoyed on sandwiches, but they do more than just add a delicious crunch. Radishes are rich in vitamin C, helping to give your immune system a boost, and are also rich in fiber to keep your digestive system happy. This veggie is also super high in water content making it an excellent way to keep your hydration levels up. A delicious celery and peanut butter snack is an all-time favorite among kids and adults alike, but did you know that snacking on celery is actually doing your body a whole lot of good? Celery is rich in vitamins A, and K, to help keep your bones and your blood healthy! A unique way to enjoy this veggie is roasted with a drizzle of olive oil, salt, and pepper. It brings the flavor of celery to a whole new level! 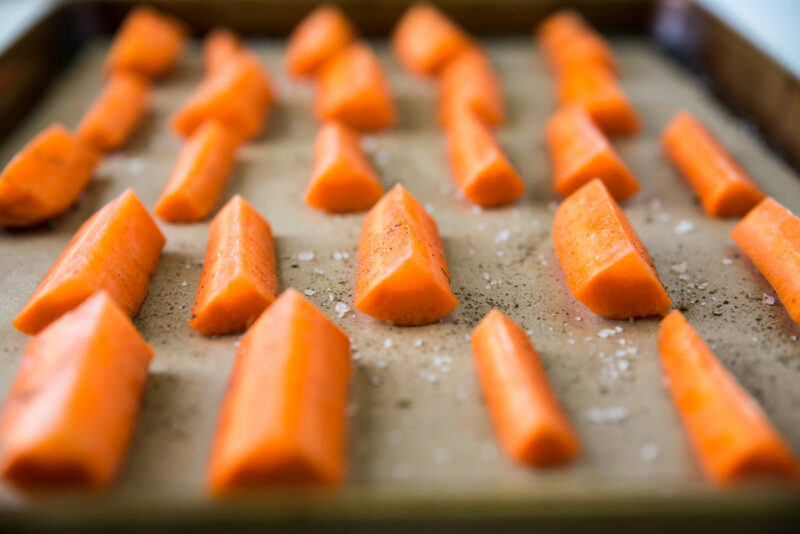 Carrots are one of the most loved vegetables and are even kid approved! The great thing is that there is more to carrots than just eye health. Carrots are also rich in fiber and vitamin C, and the vibrant orange color indicates the high carotenoid content which had been shown to reduce the risk of certain cancers. So, go ahead and keep snacking on those carrot sticks, they are doing your body good! These sprouts are crazy healthy for you, and although not a favorite veggie among some they can actually taste delicious when roasted! Brussels sprouts are rich in folic acid, B-vitamins, and are also loaded with vitamins C, K, and are a rich source of potassium. Give brussels sprouts a try; they are an absolute powerhouse veggie! Vegetables are the most important food group, and especially important in a vegan diet. 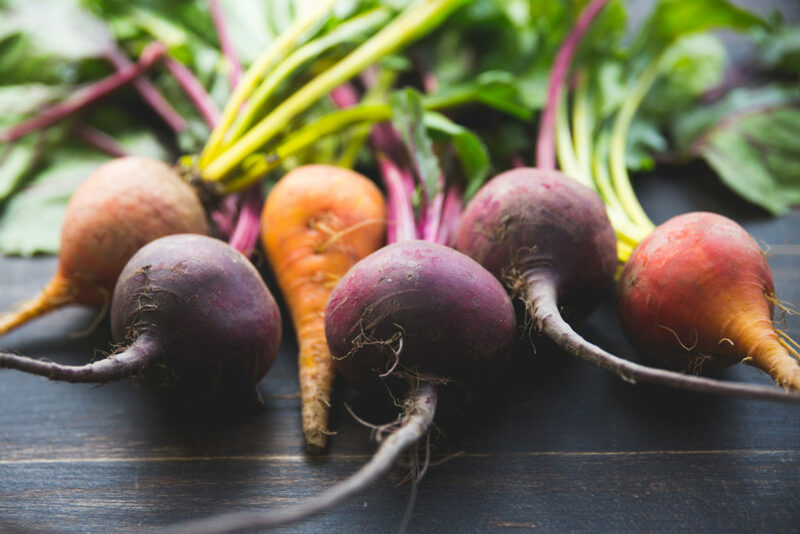 They contain rich sources of vitamins and minerals to keep your body strong and prevent deficiencies, and each vegetable contains their own disease-fighting property. Increase your healthy vegetable intake with some of these powerhouse vegetables; you may just happen to notice some changes in your health!